I enjoyed seeing all of your wonderful vignettes last month during the Sweet Repurpose Contest. You are all so creative. It was so much fun that it has been decided this month's Romancing the Home Contest will consist of photos of your beautiful home. To enter simply upload a photo onto https://www.facebook.com/Sweet.Salvage of either a vignette in your home or an entire room. It is up to you. You may share as many photos as you like. Each one will be counted as a separate entry. 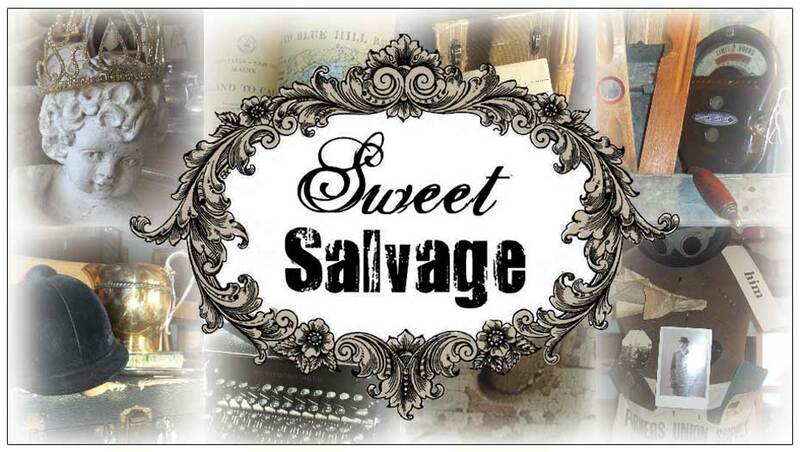 Five lucky winners will be drawn on Wednesday January 18th for early VIP admission into Sweet Salvage's Romancing the Home Event January 19th. In the spirit the Sweet Gang has agreed to share with us photos from their homes. Over the coming week stop by and take a peek at how they incorporate Sweet vintage into their havens. How inspiring is that? I can not wait. Get your cameras out and start clicking. It's time to Romance the Home and win a VIP Pass. Good luck.